Isn’t it funny how the gremlins get louder the closer we move toward our big dreams? For weeks and weeks, I’ve been diligently plugging away at my manuscript, but now that I’m preparing to have colleagues review it and give feedback, the Inner Critic kicked into overdrive. Productivity came to a halt. I dug my heels in. I started to stall on sending out certain e-mail requests, I avoided reading sections of my manuscript (let’s not even talk about looking at the whole thing in its entirety! 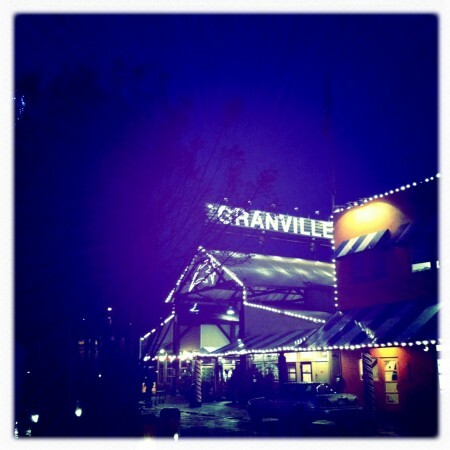 ), and I kept myself in the dark about what the timing of my next steps needed to be. These are a few of my gremlin’s many sneaky tactics to keeping things status quo. Recognizing the gremlin’s grip, I began taking little steps forward. I drafted up the e-mails that I needed to send out. I printed out documents that I had not been wanting to deal with. I got more Post-it Notes and mapped out the dates of key milestones leading up to my deadline. I swear, it’s these tiniest of actions that get my mind off of the gremlin talk and on to the bigger vision. There is still plenty more to do and I’m still noticing resistance. But, I know if I keep making these micromovements I’ll maintain momentum. And it sure helps having awesome, supportive people in my life and an amazing book coach to keep me focused on the positive. So take that, gremlins!! How does your Inner Critic try to sabotage your progress? What are the ways you keep your gremlins at bay? 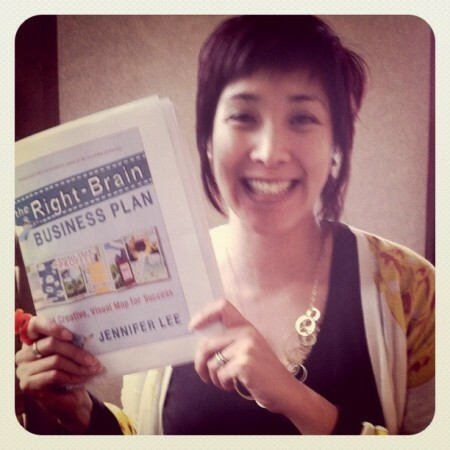 I had a blast on Sunday at my the Right-Brain Business Plan workshop. 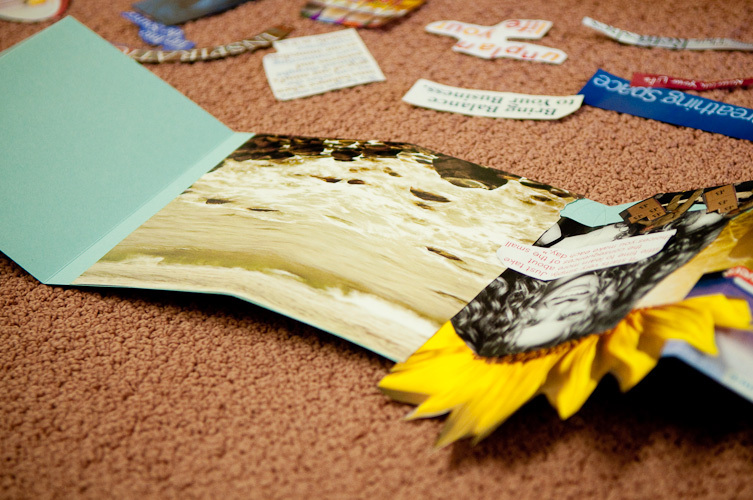 Here are Britt Bravo and Gretchen Wegner collaging up a storm! 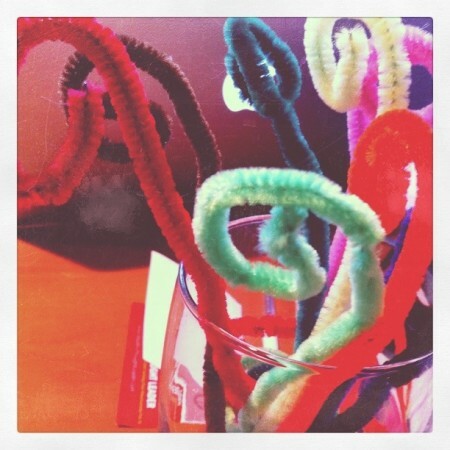 Throughout the day, we had fun shaking, howling, and twisting with our MuseCube moments. Gretchen’s MuseCubes are such a great way to connect back with the intuitive wisdom of your body. In-person gatherings are great for building off of each other’s creative energy, getting fresh perspectives, developing relationships, brainstorming ideas, and knowing that you don’t have to go it alone as a solo-preneur. 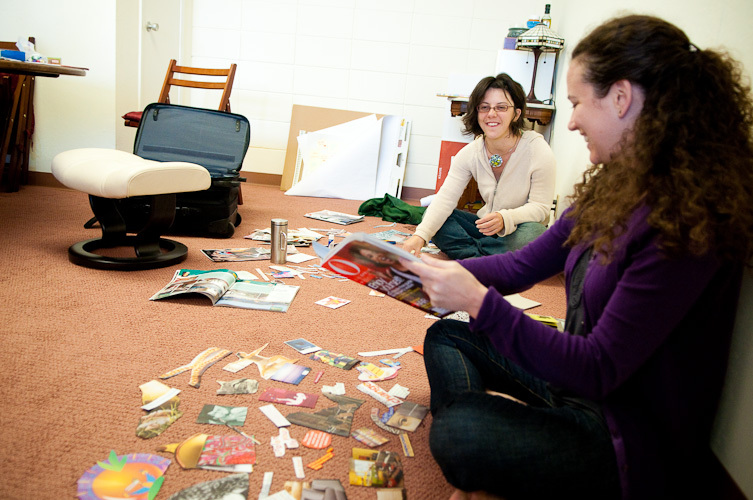 Each participant’s visual plan and business truly reflected their own values, vision, and special gifts. I loved seeing what amazing things these ladies are up to in their work. You can read a little bit more the day and see additional pictures on the Right-Brain Business Plan blog. 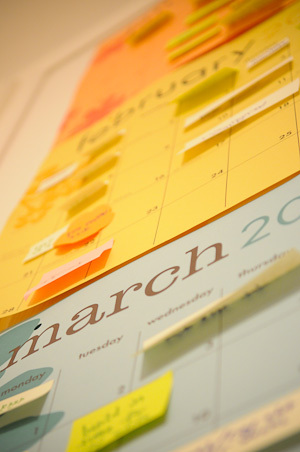 While you’re there, check out the latest featured business plan and interview with Sara Ortiz. Her colorful visual plan and business are bursting with creative goodness! On Saturday, October 4th, I’ll be presenting at the groundbreaking Creativity in Business Conference in Washington D.C. 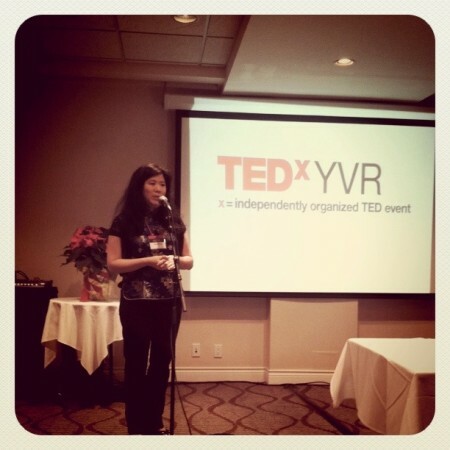 When conference founder Michelle James approached me to speak, I was beyond thrilled for the opportunity to be in community with fellow creative entrepreneurs who really get the value of creativity in the work world! Not only am I excited to lead a break-out session on the Right-Brain Business Plan, I’m also looking forward to a full day of experiencing and learning innovative approaches focused on individual, group & organizational creativity in business. Creativity is widely considered the new capital of 21st century business. New ideas, new innovations, new systems and new structures depend on accessing novel levels of creativity — for everyone, not just the creatives or “artists.” Everyone is creative and everyone could use an extra creative boost, especially in the world of business. At this event, we’ll explore different facets of creativity as the key driver in navigating and thriving in the new work paradigm. This event is for entrepreneurs, leaders, managers, learning/innovation officers, trainers, consultants, coaches and anyone who wants to be more innovative and adaptive in the changing world of work. I bet that’s YOU! I’m also excited that author Sam Horn will be a panelist. I love her book POP! Stand Out in Any Crowd. CONFERENCE from 9:00AM-5:30PM: Lively, Content-rich, Experiential Break-out Sessions each with a different focus related to the theme of Applied Creativity in Business; Engaging Thought Leader Panels explore the creativity-centered work paradigm through the lens’ of leadership, social media, adaptive strategy and creative thinking. FESTIVAL from 5:30PM-7:30PM: Comedy, Music, Networking, Book Signings, Give-Aways and hors d’oeuvres from Mie N Yu restaurant. I can’t wait to be back in the D.C. area. I was out there last year as a Circle Coach for CTI’s Quest program and had a blast making new friends on the East Coast. This visit, I’m looking forward to doing yoga at Tranquil Space and connecting with my D.C. friends! 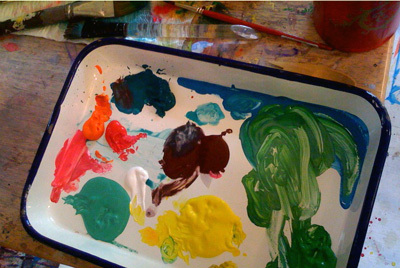 One of my intuitive painting rituals is to take a snapshot of my paint palette. Each session, my color choices differ depending on my mood or what simply strikes my fancy while perusing the rainbow of tempera bottles. The intuitive process begins even before paint ever touches paper. It starts by selecting colors and brushes. What size brush is your hand drawn to? What paint is crying out, “Pick me! Pick me!” Do you listen? Or do you ignore these creative urges? What a great reminder that it’s about the process, not the product! How do you allow your intuition to guide you in selecting the tools, materials and resources for creating what you’re up to in your life? I’m always amazed at what insights emerge in the creative process. The other week I shared some images and learnings from my intuitive painting process so far and last month, I shared some intuitive painting life lessons in my Artizen Coaching newsletter. I’m letting my intuition guide me by choosing this very important creative resource… starting in August, I’ll be participating in Chris Zydel’s Expressive Arts Teacher Training Program. 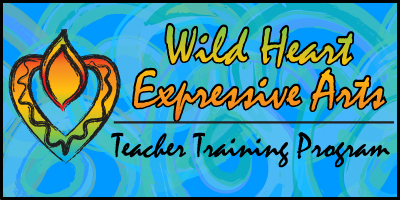 If you’re a coach, therapist, artist or creative soul who wants to use expressive arts to facilitate powerful change, then definitely check out this training. It’s an intensive year-long experiential course where we’ll learn how to incorporate Expressive Arts approaches such as intuitive painting, movement, etc. into deep group process work. Chris will also be sharing the nuts and bolts of how to open a studio, run the business side of things and more! While I’ve learned a ton about leading groups through CTI’s leadership program and I feel pretty good about my business know-how, I know there is always so much more knowledge to soak up and embody. What I love about this program is I’m going to get to blend together many of my loves – personal growth, creativity, expressive arts, leadership, coaching and group work. For a few years now, I’ve been searching for an Expressive Arts program but none of them seemed to fit what I was looking for. Many seemed too clinical or therapy-based or too academic. None of them cried out “Pick me! Pick me!” That is, until I met Chris. Her warm heart and wise spirit invited me to play! I’m really looking forward to continuing my personal and professional development in this way and I’m excited to see what will unfold from this experience. 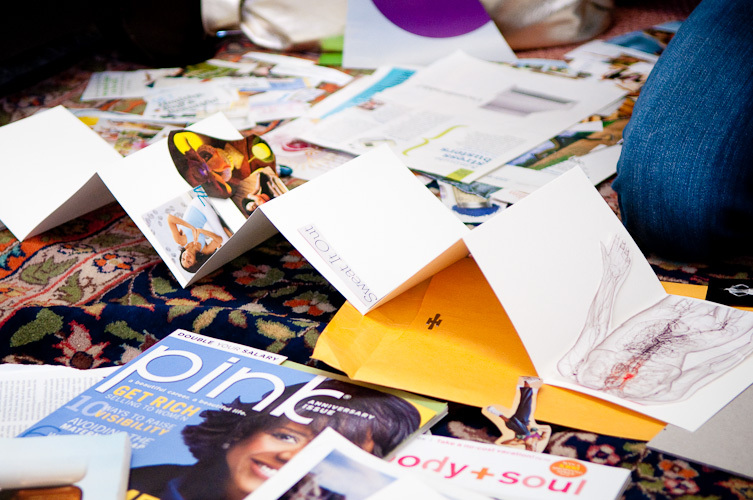 What creative resource is calling your name today? What would happen if you followed that creative urge?